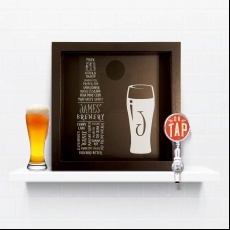 A simple but perfect gift for any ale lover, no better way to drink a pint when it’s got your name on it! Note: Please note the longer the name the smaller the font. 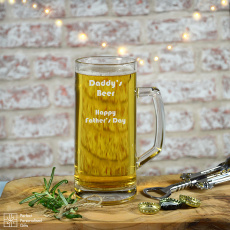 This unique pint glass gift can be personalised with any name to make it truly one of a kind! 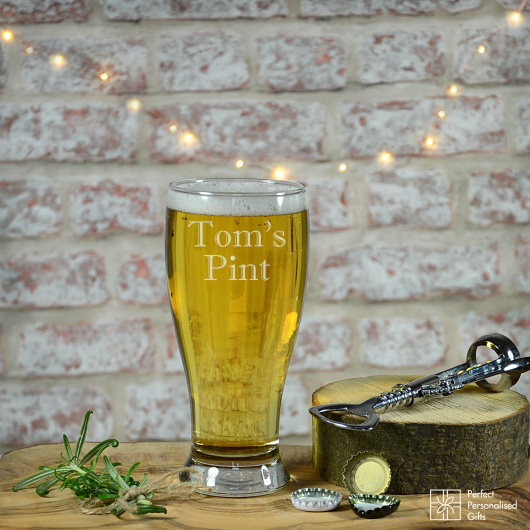 Whether they’re a lover of craft ale, brewed beer or stout, this personalised pint glass is the perfect gift to bring a smile to their face. A gift that will always make them think of you every time they enjoy their favourite drink. 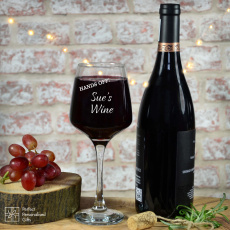 This wonderfully personalised pint glass is the perfect gift for a special friend, big birthdays, Christmas or just because!